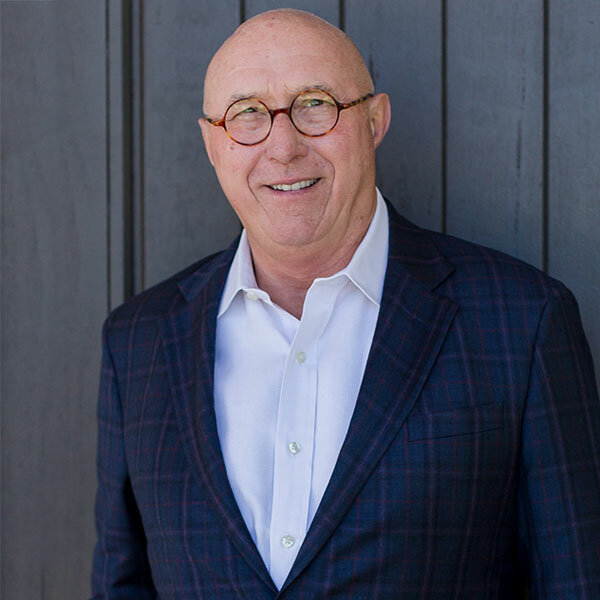 Tim McKibben has over forty years of experience in the medical industry, along with leadership roles in a wide variety of distribution, manufacturing, and service businesses. He serves as a director of CQ Home Health, Advanced Tissue, and Fresh Food Concepts, Inc. Tim also mentors a growing number of talented young entrepreneurs. It was Tim’s vision of creating a world-class leader in outsourced medical manufacturing that led him to direct the original acquisition of Avail Medical Products, Inc. for $13 million in 1995, which was sold in 2008 to Flextronics International (NASDAQ:FLEX) for approximately $300 million. Prior to Ancor, he was a cofounder of Anago, Inc., a manufacturer of disposable medical supplies, where he served as Vice President of Sales and Chairman and CEO. During his tenure, the company quadrupled in size, managed 1,000 employees, and sold products worldwide from multiple manufacturing facilities. It ultimately was sold in 1993 to Tecnol Medical Products, Inc., now a division of Kimberly-Clark Corporation (NYSE:KMB). Tim has been married for over 50 years to Lydia, his high school sweetheart. They have four children and 16 grandchildren as of this writing. He also served in the U.S. Army from 1969 until his honorable discharge in 1973.